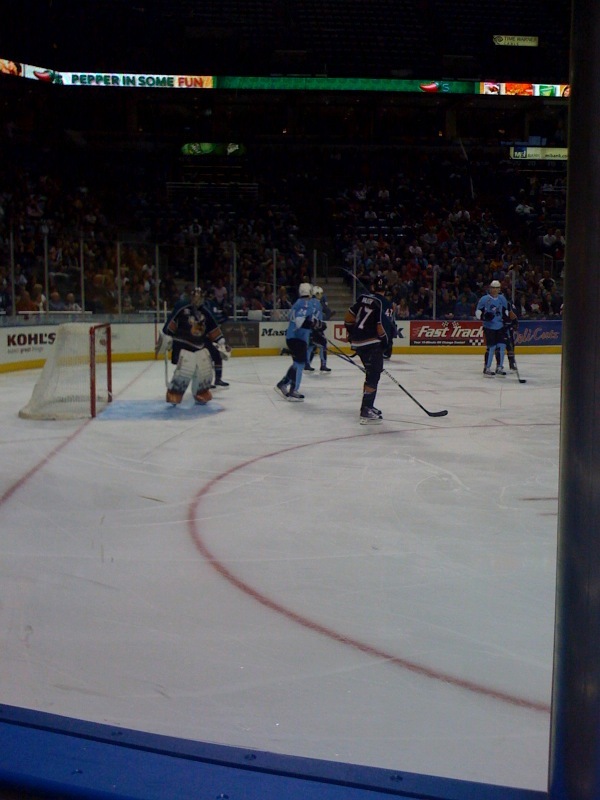 Watch the Milwaukee Admirals on the glass tonight at the Bradley Center. Ticket King Milwaukee has Milwaukee Admirals tickets on the glass. At 7PM, the playoffs-bound Milwaukee Admirals face off against the Texas Stars. It doesn't get much more exciting than watching a hockey game on the glass. It's like you're a part of the game...almost. Thankfully, the glass will protect your face when hockey pucks come a-flyin'. 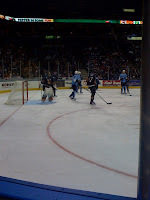 Milwaukee Admirals tickets can be picked up at our downtown location at 751 N. Broadway St.